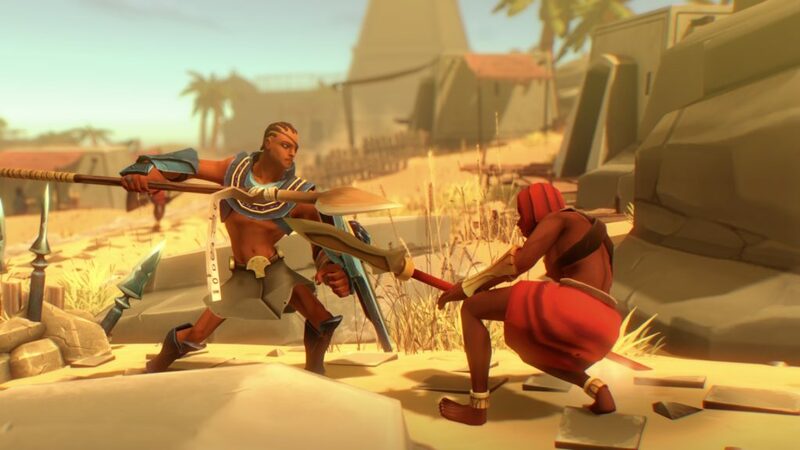 Pharaonic, the Combat RPG set in Ancient Egypt, coming to PS4 on June 28th! Death awaits at every corner in Egypt, and only the most audacious warriors will have any chance of success. The Pharaoh’s army and countless dangerous creatures will stand in your way. It’s a tough journey, but the Gods believe in you. Will you be worthy of that honor? Talk with plenty of colorful characters to fill the blanks in your memory and learn what’s happened to the kingdom. 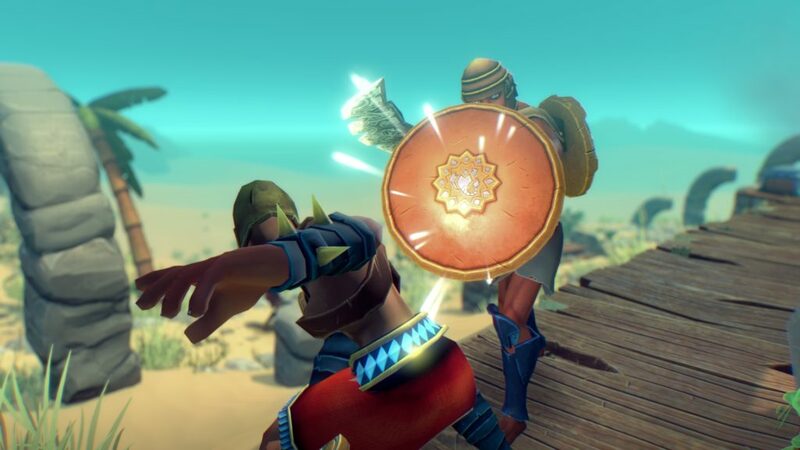 WaaghMan June 27th, 2016 News Comments Off on Pharaonic, the Combat RPG set in Ancient Egypt, coming to PS4 on June 28th! Ziggurat hitting the Shelves today! After being a commercial and critical success in digital stores, Ziggurat is heading now for Retail! Specific dates may vary depending on platform/country, but it should be available on most european countries by next week, for all platforms (Steam/PS4/Xbox One). United States will have to wait a bit longer. By the way, we’re aware of an issue with the PS4 retail version, related with achievements (wrong achievements being unlocked). We’ll issue a patch as soon as possible to fix this issue. This issue is not present in the digital version. WaaghMan February 19th, 2016 News Comments Off on Ziggurat hitting the Shelves today! 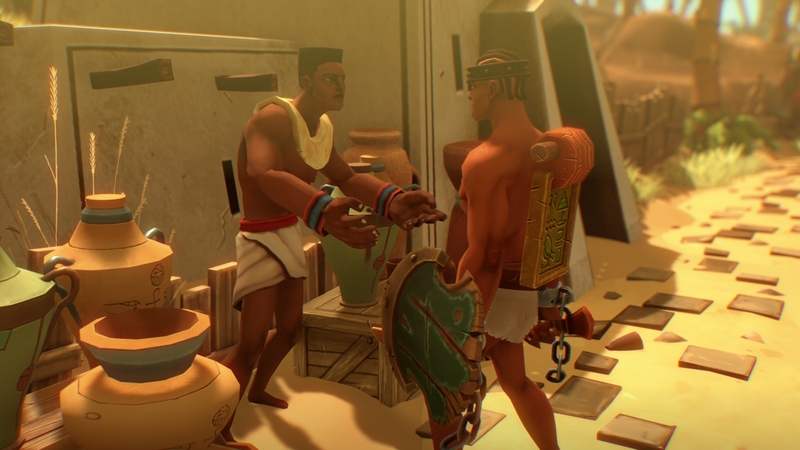 Pharaonic will be available on Steam Early Access from January 28th, at a price of $13 / 13€ with a 10% discount during the first week. Although it’s not finished yet, it features approximately the first 60% of the content, with a quality considered final, and ready for community feedback. 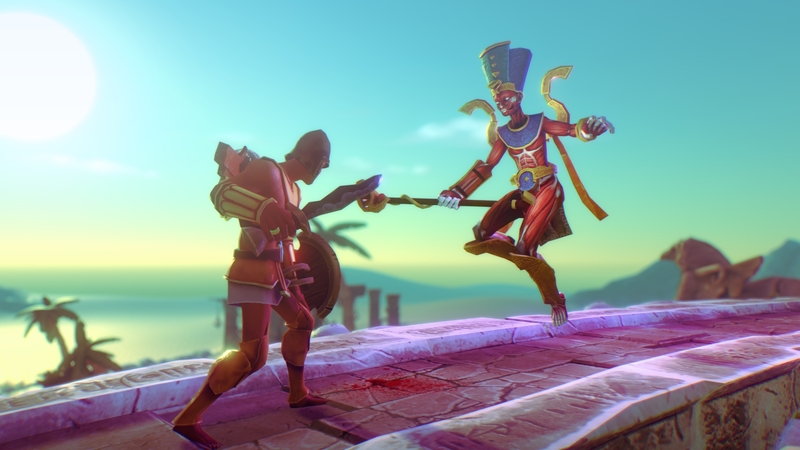 Pharaonic is a game that takes the excellent Dark Souls combat mechanics and adapts them to a sidescrolling 3D environment. Exploration and interaction with other characters is key. Lots of rewards and new equipment to obtain. 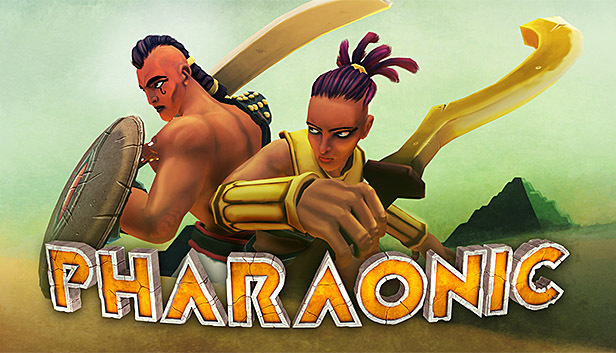 Pharaonic is a game by Milkstone Studios, the creators of the highly succesful Ziggurat, the FPS dungeon crawler. Vote Ziggurat for Gamelab 2015 Public Award! Ziggurat is currently nominated to the Gamelab 2015 Public Award, so we’d love your help in getting that award! Let’s do a deal, if you help us getting to the top 4 nominees, we’ll pause work on our next game for some time and work on a new Ziggurat content update (for free, as usual). This update would probably add a new enemy, a new unlockable character and new room layouts. En Milkstone Studios buscamos a un programador de Unity para apoyar en las tareas de desarrollo de nuestros futuros proyectos. Como parte del equipo, principalmente tomarás parte en la programación de los juegos, así como en otras tareas relacionadas (Game design, testing). Buscamos a alguien con experiencia en el sector, que tenga las cosas claras y nos pueda ayudar a acelerar el desarrollo y mejorar la calidad final de nuestros proyectos. * Experiencia previa demostrable en desarrollo de videojuegos o proyectos de realidad virtual, ya sea profesionalmente o como hobby. * Participación en una de las empresas de videojuegos independientes más exitosas de España. * Participación en la toma de decisiones de los proyectos. * Ambiente de trabajo relajado: Sin clientes, sin fechas de entrega fijas, sin crunch. En Milkstone Studios buscamos a un modelador/animador 3D para apoyar en las tareas de desarrollo de nuestros futuros proyectos. Buscamos a alguien con experiencia en animación, que nos pueda ayudar a acelerar el desarrollo y mejorar la calidad final de nuestros proyectos. WaaghMan May 18th, 2015 News Comments Off on ¡Estamos contratando! Ziggurat has just been released on PS4! Pricing on the Europe region (18€) is currently a bit higher than we intended (15€), we’re trying to fix that as soon as possible. Ziggurat has just been released on Xbox One! Soy1Bonus October 24th, 2014 News Comments Off on Ziggurat available now! WaaghMan August 7th, 2014 News Comments Off on We have a date for Ziggurat Early Access: August 14th!